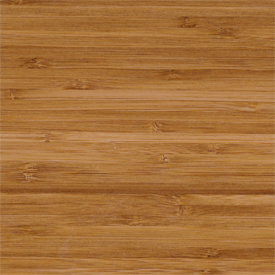 Acoustigreen products are offered in solid wood and wood veneers. Species characteristics and behaviors may influence finish selection in a project. 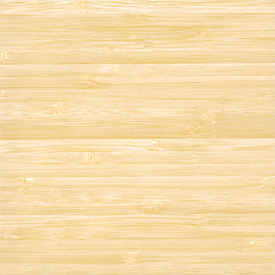 For guidance when specifying, please find an overview of Acoustigreen’s standard species below. 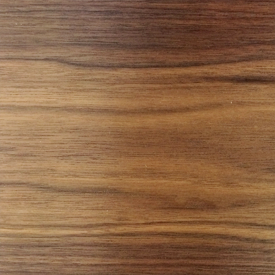 not an endangered wood species. engineering a project. 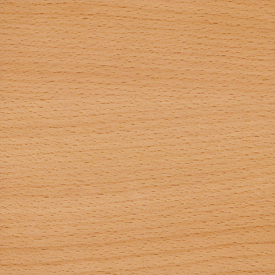 Beech is currently not a threatened species. dimensionally stable species, and it is not considered an endangered species. well to steam-bending and stains. 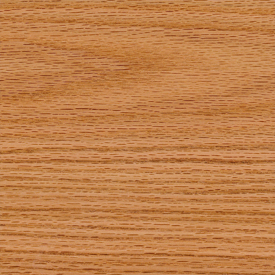 Currently, red oak is not considered a threatened species. 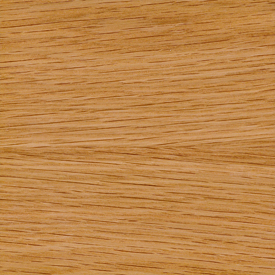 White oak has a light to medium brown with an olive cast coloration, with an uneven and coarse texture. 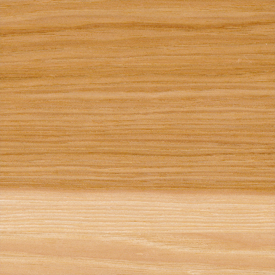 red oak (low to mid-range based on locality). 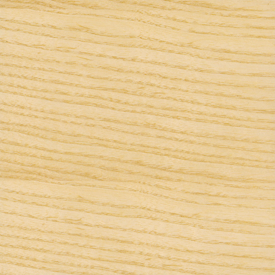 Hickory is currently not an endangered species. not considered an endangered species. currently not considered an endangered species. For information on species that are not listed on our website, please contact us. 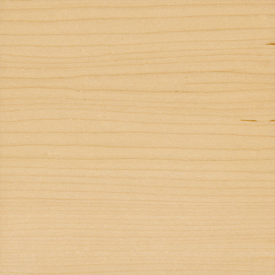 Please visit www.iucnredlist.org for more information on endangered wood species. 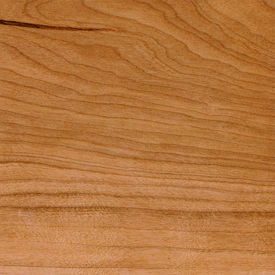 Additional information on wood species can be found at The Wood Database.